Ubisoft and Microsft recently released a new Jungle Seizure map for the PC version of Far Cry 2. In addition, Ubisoft is running a contest to give PC owners of Far Cry 2 an opportunity to play against the game's developers online. 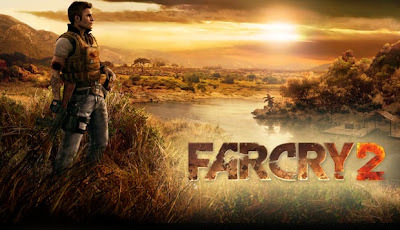 To enter the contest all you have to do is register on the Far Cry 2 contest webpage and then answer a few survey questions. Registrants will be entered into a draw and have the chance to play in one of three Developer Challenge Nights that will be held on February 12th (this draw is done), March 12th and April 9th. So there are still 2 chances left. On the contest website you can download both the Jungle Seizure map and a 90 day trial of Microsoft Visual Studio for free. For more details, you can visit the official Far Cry 2 Developer Challenge contest site.